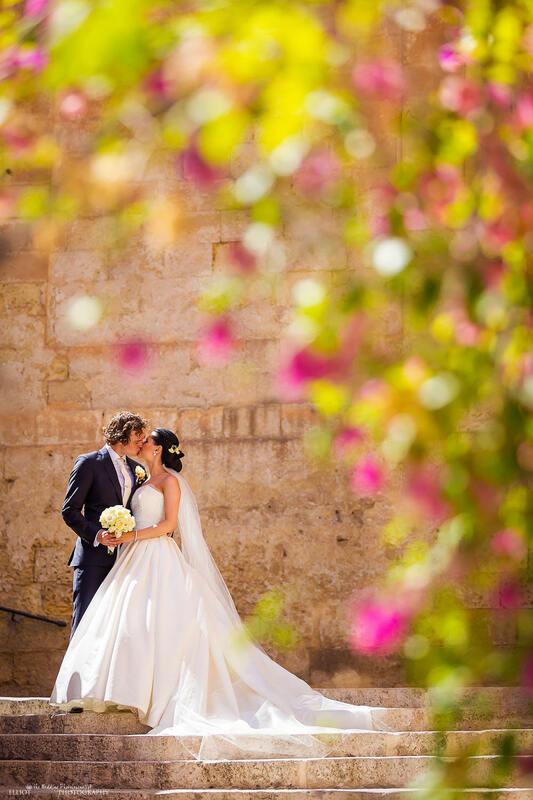 Marjana & Jon's destination wedding in the Maltese Capital city. 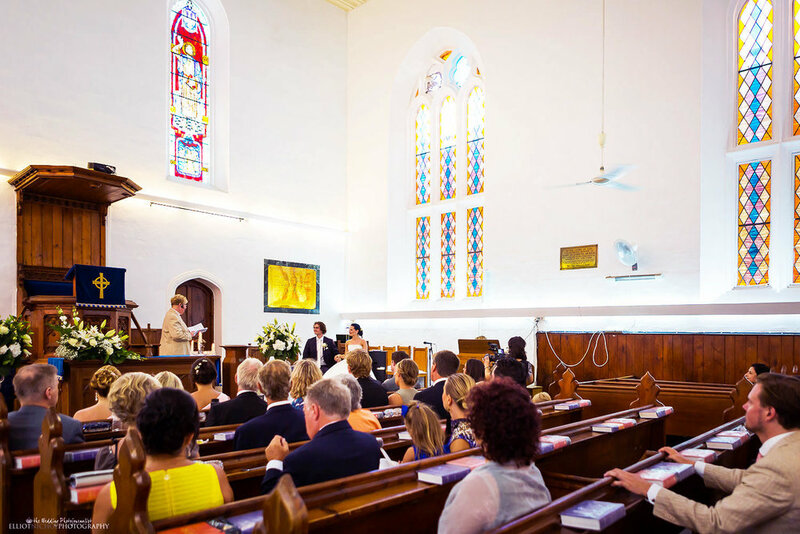 Medical Students Marjana & Jon from Bergen in Norway, decided to invite their family and friends to celebrate their wedding with them on the tiny sunny island of Malta. It has to be said that both doctors in training, Marjana & Jon are a stunning couple who are both full of life and are so much fun to be around. 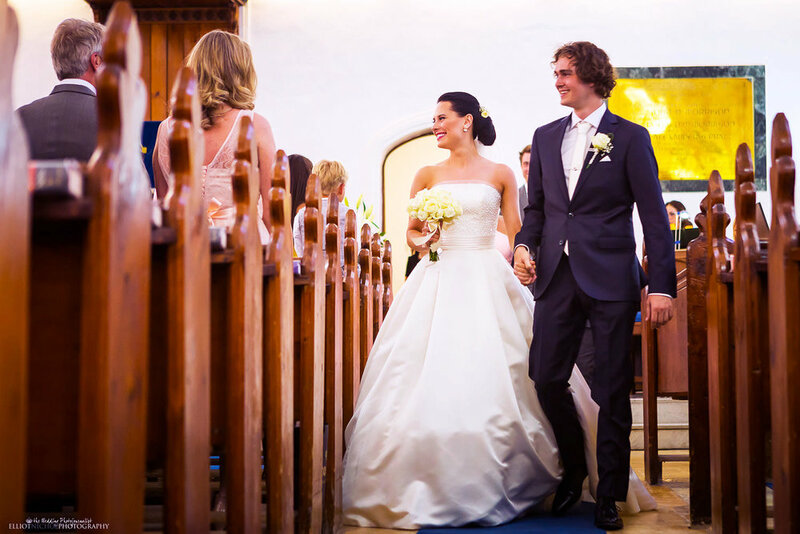 Their wedding was a great experience for Veronica and I that we won't ever forget. I have photographed hundreds of weddings and many couples have been doctors and nurses, but this was the first wedding that incorporated medical games during the wedding reception. After the church ceremony we took their vintage Rolls Royce wedding car down to the Lower Barrakka Gardens to take some bride and groom portraits while the wedding guests made their way to the Haywharf Bistro & Clubhouse in Floriana. The Haywharf is an little gem found in a very unexpected place right next to the Grand Excelsior Hotel. The Haywharf is also opposite the Vikings Sailing Club house, which I though was a funny coincidence as this was a wedding full of Norwegians. The wedding reception was great to photograph especially when everyone put on their surgeon gowns and personal protection equipment and started to get stuck into the medical games. Very much looking forward to meeting Marjana and Jon again later this year when we reunite with them on their next visit to sunny Malta. 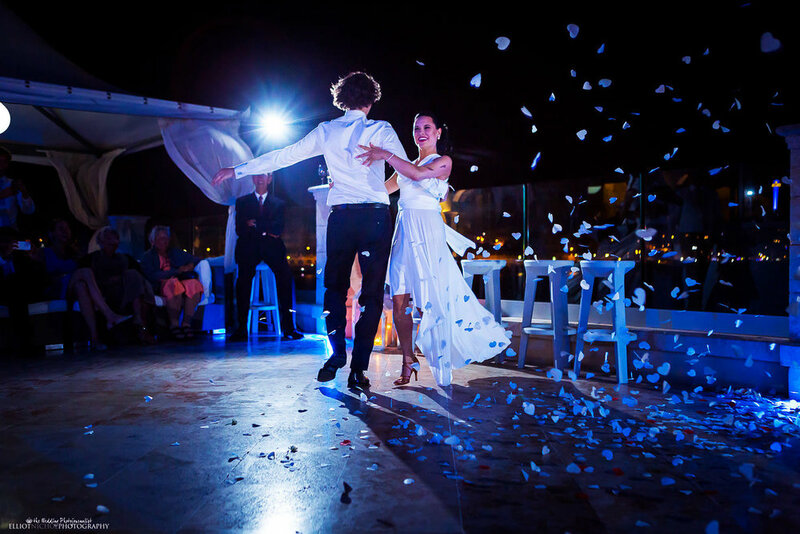 Below are some of the highlights for Jon & Marjana's wedding in Valletta, Malta.